PSA Group, former partner of General Motors and eventual buyer of Opel and Vauxhall, and GM have a strange history. The French automaker has made things more peculiar as it selected Chevrolet for its “Free2Move” car-sharing service launch in Washington D.C. The service, which launched in Portland, Oregon, and Seattle, Washington, first, gives users the ability to pay for and order car-sharing services, ride-hailing, bike-sharing, public transit and other transportation services. 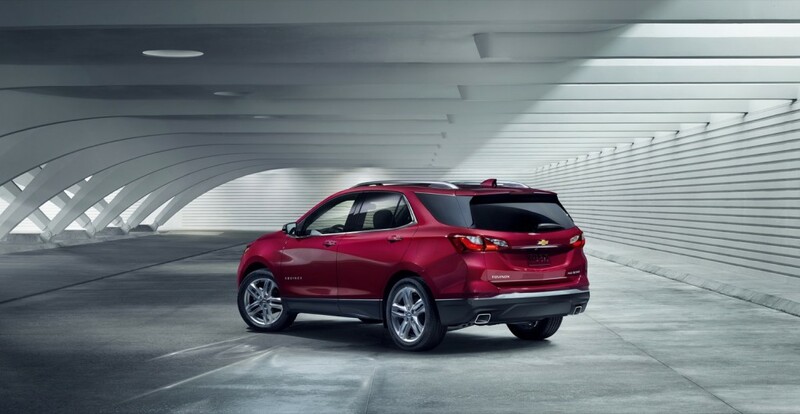 Free2Move will launch in D.C. by the end of October with a fleet of 600 leased Chevrolet Equinox crossovers and Chevrolet Cruze models from GM. Free2Move was installed as the French company’s first step to re-entering the North American market. PSA said the service will feature more providers than the limited bunch offered on the west coast currently and the smartphone app will automatically register a user for all services. The app makes it easier than going through the vetting process for multiple services. PSA didn’t name additional partners with the announcement, however. The French automaker plans to return to the U.S. market with imported cars by 2026 under one of its brands. Speculation has pointed to Opel as the brand of choice for PSA’s return to the market. PSA left the U.S. in 1991. The company has also begun engineering future vehicles to meet U.S. regulations and guidelines as further proof of the French automaker’s eventual return. PSA could also launch a comeback with one of its other brands aside from newly acquired Opel or Vauxhall. The automaker also operates Peugeot, Citröen and its DS luxury brand. What sense does it make to use Chevrolets for this service? Why don’t they bring 600 Renaults or Citroens here to promote the vehicles? Just weird.